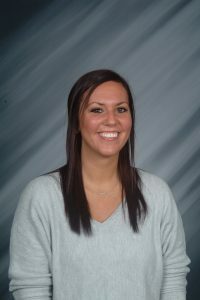 This is Andrea Berndt‘s fourth year teaching at Holy Spirit. She previously taught for 11 years at a charter school. Andrea is a Holy Spirit, West Catholic, and Aquinas College graduate. She and her husband are blessed with three amazing sons. They are very proud that their sons are carrying on the Titan pride attending Holy Spirit. 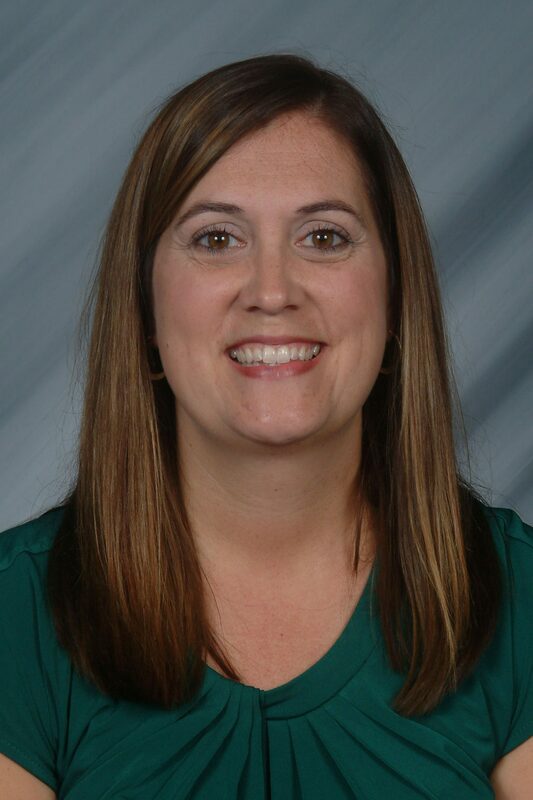 Mrs. Berndt enjoys spending quality time with her family at their cottage, attending sporting events, or picnicking at the park. She also loves to cheer on the Michigan State Spartans, GO GREEN! This is Kristen Mersino’s second year teaching young fives at Holy Spirit. 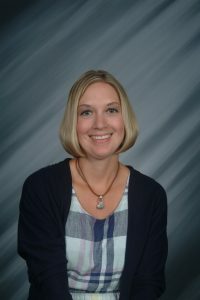 She has a bachelor’s degree in English and elementary education from Grand Valley University. Kristen and her husband Dominic started attending Holy Spirit Church is 1998, where they were married and had their first 2 children before relocating to the east side of Michigan. God brought them back to the west side and Holy Spirit along with their now 5 children. In her free time, Kristen enjoys traveling, visiting the beach, spending time with her family, glass etching, and finding new ways to be creative. This is Anna Russo‘s 11th year working in early childhood here at Holy Spirit. She has an Early Childhood degree from GRCC and loves working with children. For her entire life she has belonged to Holy Spirit Parish and is a graduate of Holy Spirit School. She loves spending time with her huge Italian family, golfing, and especially enjoying their annual trip together. Anna feels extremely blessed to call Holy Spirit Preschool home!